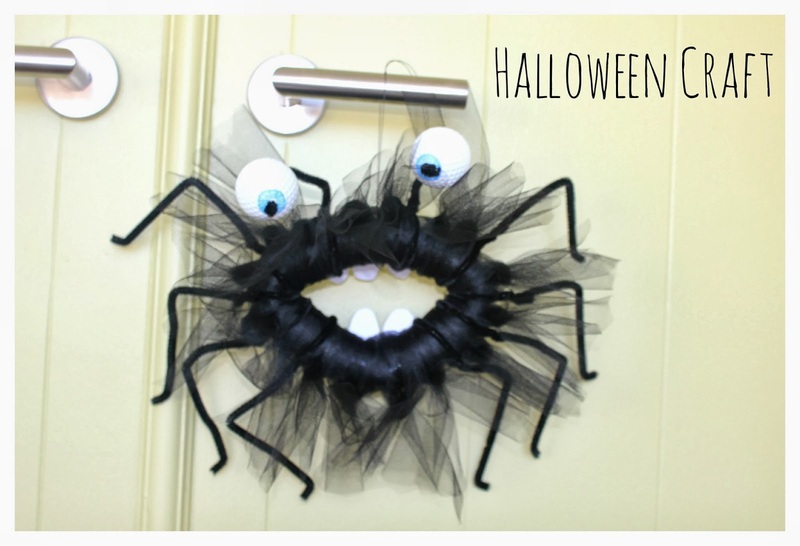 Halloween Craft - Not so "Scary Spider"
OK - time for another craft! I volunteered to come up with a craft for the Halloween party for my daughter's class and it has kind of evolved, and I am now doing the craft for all of 4th Grade! No pressure then? I am finding that as my daughter is growing up it is getting harder it is to come up with a craft that is not too babyish and also that appeals to boys and girls. After racking my brain this is what I came up with. I have to say it makes me smile every time I look at it.